Since growing vegetables on our allotment in Htchin I have tried to find the definitive vegetable recipe book! 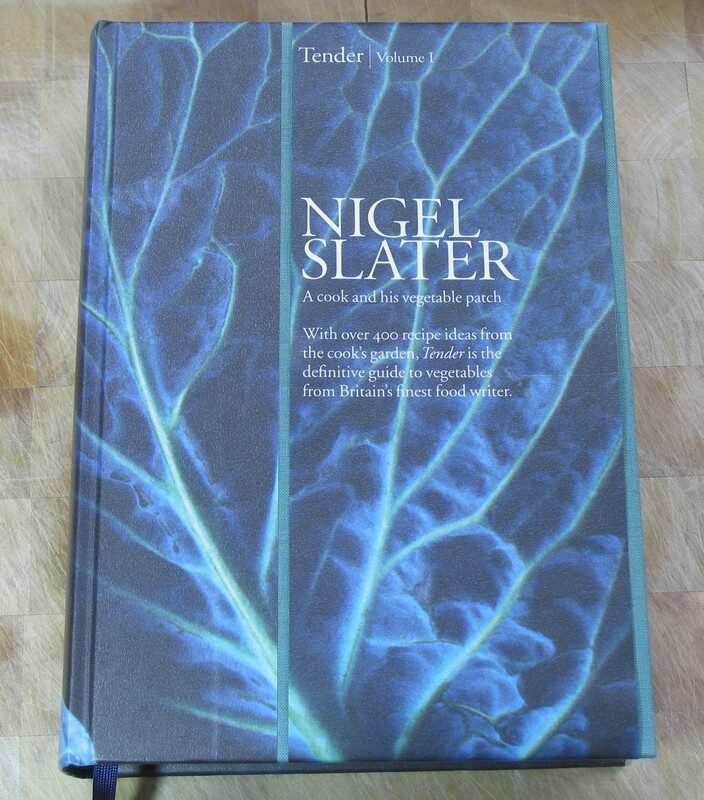 I heard Nigel Slater being interviewd on the radio recently about his new book Tender brought about by his love of growing and eating veg. It’s packed with over 400 recipes and covers everything from the humble potato to the more exotic aubergine. He lists many of his favourite varieties and mixes it with some beautiful earthy photos. Everything we’ve cooked so far has been given the thumbs up by my family. You can find out more about Nigel’s garden and books here.